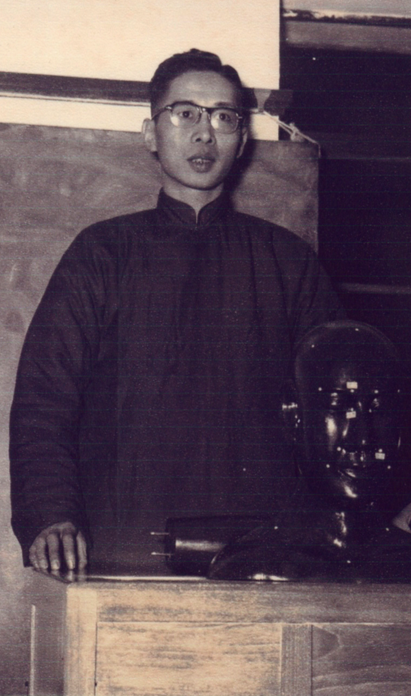 Dr. Leung, 1922-2013, father of Peter Leung, was a successful practitioner of Chinese medicine and a devoted reader of classical taste. He had over 40 years of experience in traditional Chinese medical research and teaching in Hong Kong and Canada. 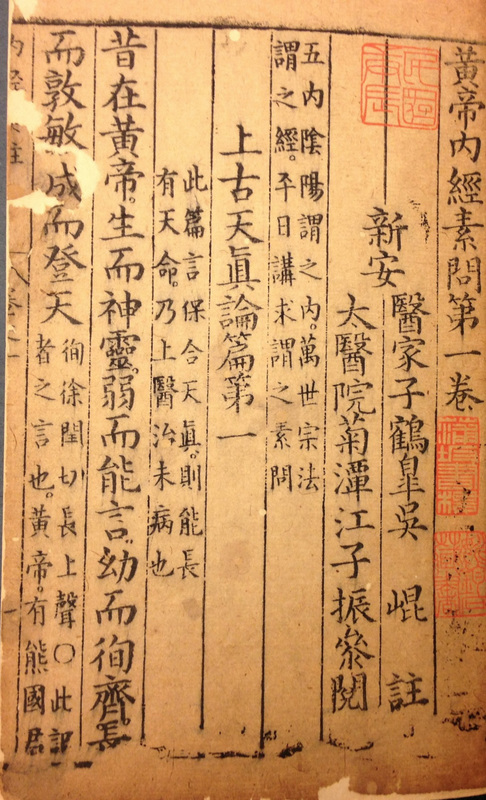 His collection donated to Asian Library mainly consists of books on Chinese medicine, as well as some belle-lettres, orthodox exegesis of the Confucian Classics, and companions for the civil examinations. 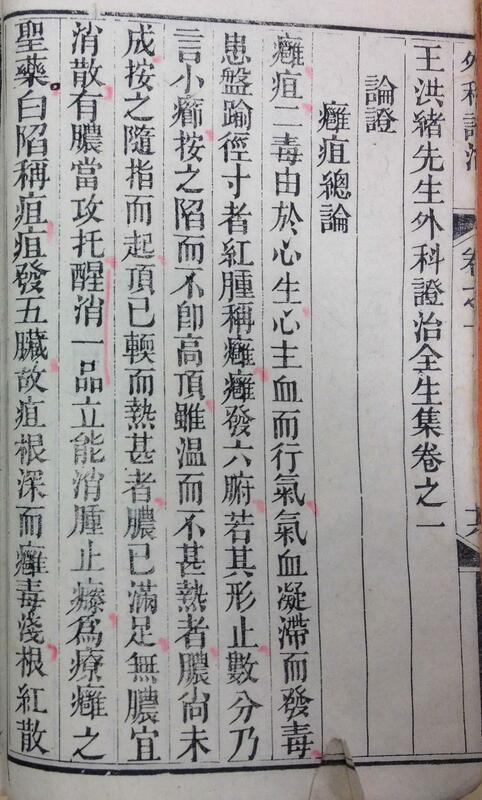 The earliest publication can be traced back to 1804. Most of his holdings were published in the late nineteenth and early twentieth centuries. Among the 285 titles that Dr. Dai Lianbin and the CLIR project staff examined, about one half are considered rare textually and/or physically. Portrait of Dr.Leung. Photo taken in 1953.